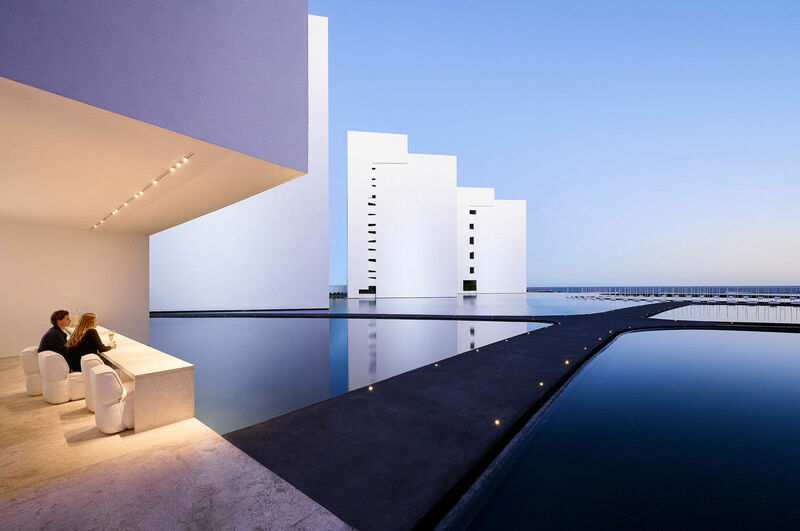 Mar Adentro is located in the resort town of San Jose del Cabo, Mexico. 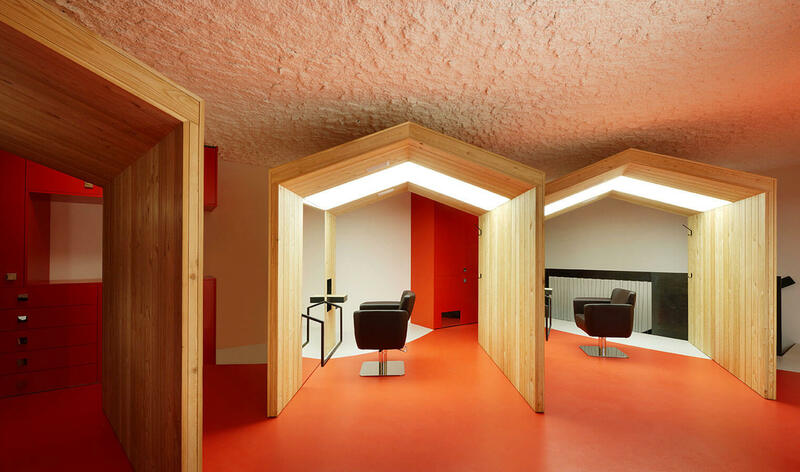 Over his architectural design work Taller Aragonés Bureau. The small coastal land bestowed own sea, thus creating a unique atmosphere of tranquility where everything is spotless. Floating volumes form a modern complex, give a sense of isolation from the outside world and a complete idyll. Everyone in the hotel rooms and gave a piece of the sea, which guests can not help but enjoy. It is interesting that the room was set up in advance and delivered in boxes to their destination, like gifts. Later they were assembled into a single unit by local craftsmen. 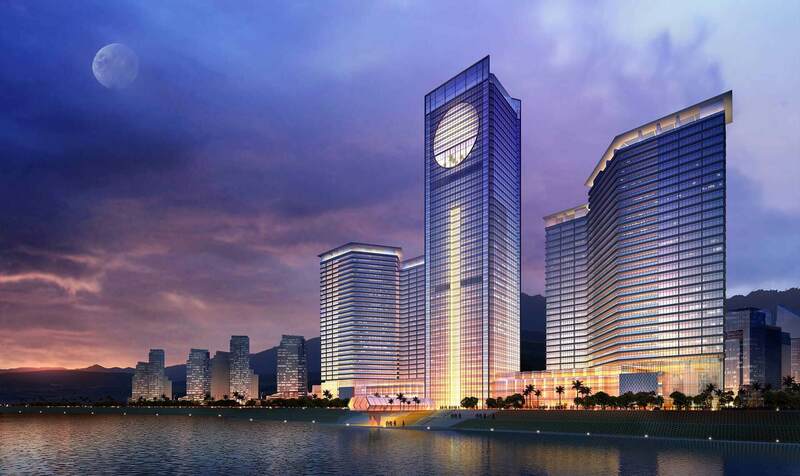 In total, the hotel presents 205 rooms and suites, 39 villas and a unique spa and a luxury shopping center. In addition to the standard set of services, guests can enjoy personalized coverage, choose a pillow or aromatherapy, as well as book a butler and chef.